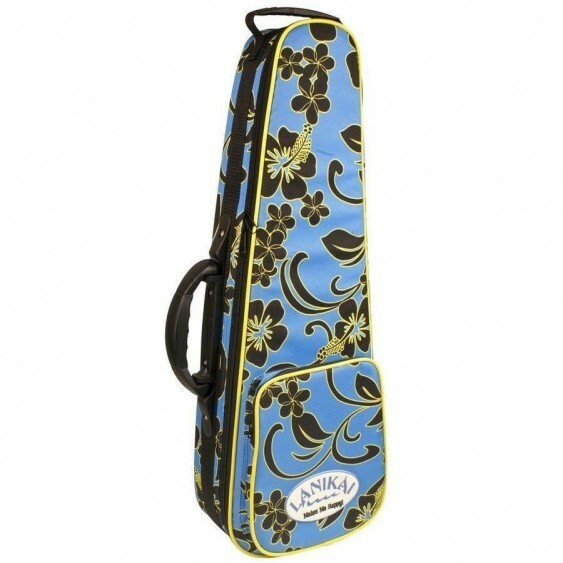 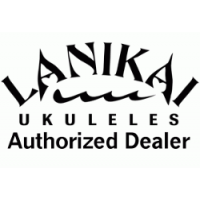 Carry and protect your soprano ukulele in style with Lanikai's hard bag. 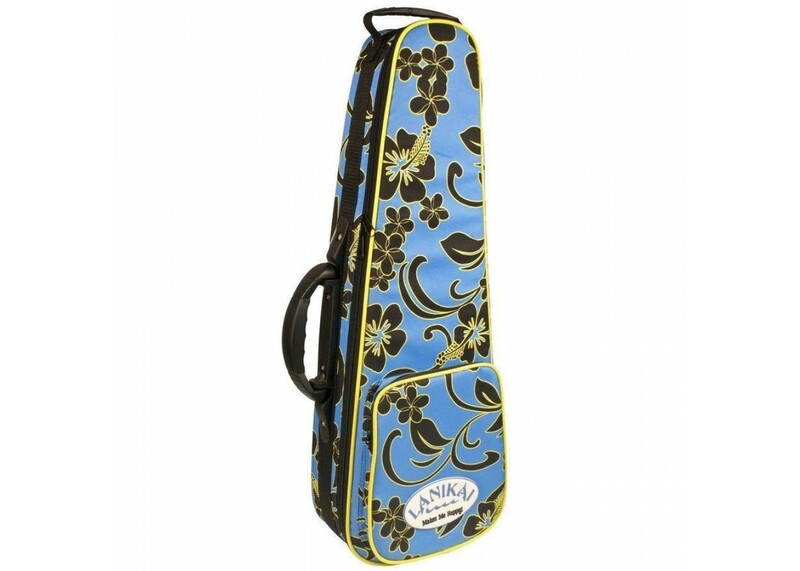 Keep your ukulele safe and stylish at the same time. With a rigid frame construction and plenty of padding, this durable bag is the perfect way to take your uke with you wherever life takes you. 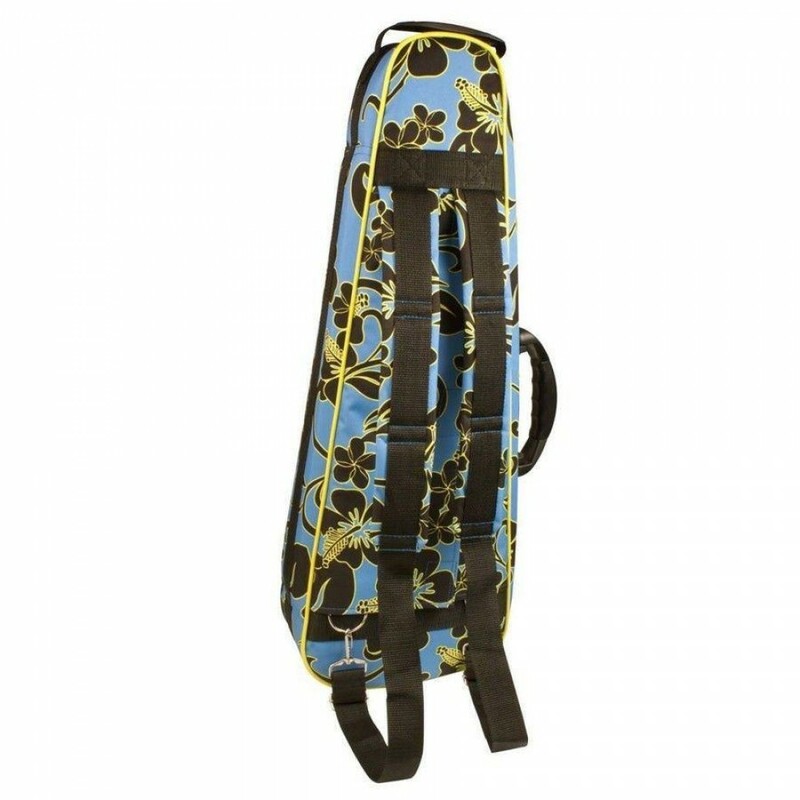 Comes equipped with two hideaway super comfort shoulder straps.